Being locked out or having lost your keys can be a huge inconvenience at the best of times, let alone when you are late for a meeting or need to pick the kids up from school. Thankfully, help is at hand and only one phone call away. With a fantastically centrally located HQ, we cover all the areas in and around Helderberg. 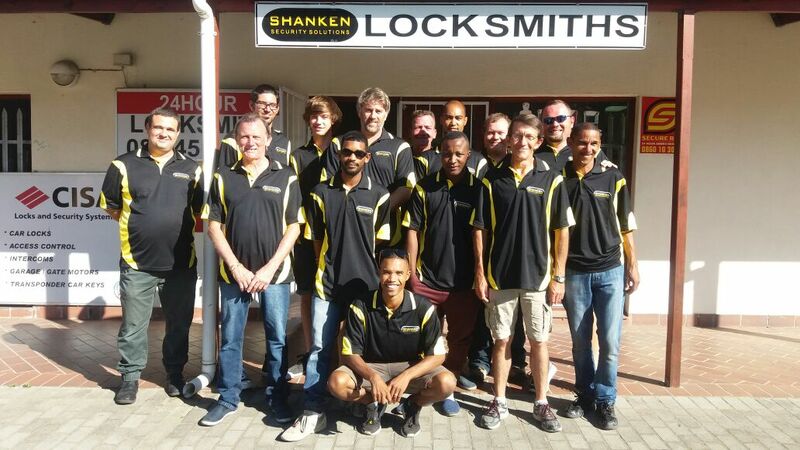 We have an expert local Locksmith near Hermanus standing by to tackle even the toughest of jobs. Speed and reliability are the two common traits that have kept us in business for over 3 decades and we aim to please, not only with the quality of our service but with the price you pay as well. 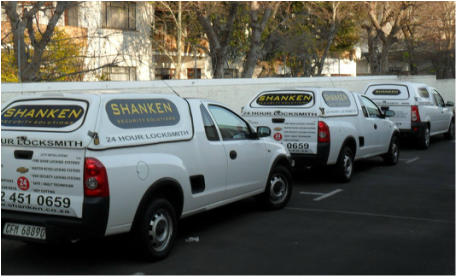 In any situation where a professional might be required urgently or when the situation is somewhat of an emergency, our expert team of locksmiths are call 24 hours a day, 365 days per year to attend to your needs. 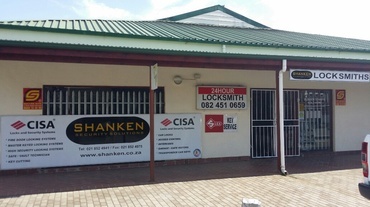 If your locked out, can’t open your safe, lost or stolen keys or are having trouble with any kind of manual or digital locking system, one call to us will have you sorted in no time. We have an impeccable track record in terms of our speed and efficiency in emergency situations and guarantee to be with you in less than 30 minutes, fully prepared to tackle the job in hand. 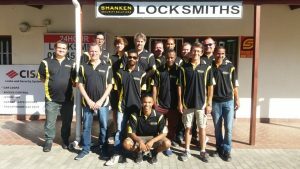 For all other, no urgent situations, our locksmith near Hermanus offers a comprehensive range of services to suit any requirements. If you need your locks changing, we can offer a full supply and installation service making sure that you have been fully briefed on the best locks to use for your interior and exterior doors and making sure security is of the utmost importance. We cater for new homes, following a break in, at your office, in the car or at your commercial premises. Whatever you may need us for, feel free to get in touch today on 021 852 4941 or use the contact us form on the right hand side of the page to send a secure message online.